Get the best Dslr Camera on Kilimall Kenya The best way to get the maximum performance from your camera is to get the right accessories for it. A camera without the right accessories is incomplete and believe it or not, you would not be able to capture the quality of the pictures you need. One of the most important accessory a camera needs is the camera lenses. There are two types; the prime or fixed lenses and the zoom lenses. Also, your camera needs a tripod to balance it on, and a remote for when you do not want to move your camera to take a picture. An external flash is also major and of course, the second most important thing to have is a camera bag. How else would you carry your camera around and not damage it in the process? Where to Buy Cameras and Accessories Online in Kenya? Looking for the easiest way to get the right accessories for your camera? Whether it is a digital or compact camera, it needs these accessories. 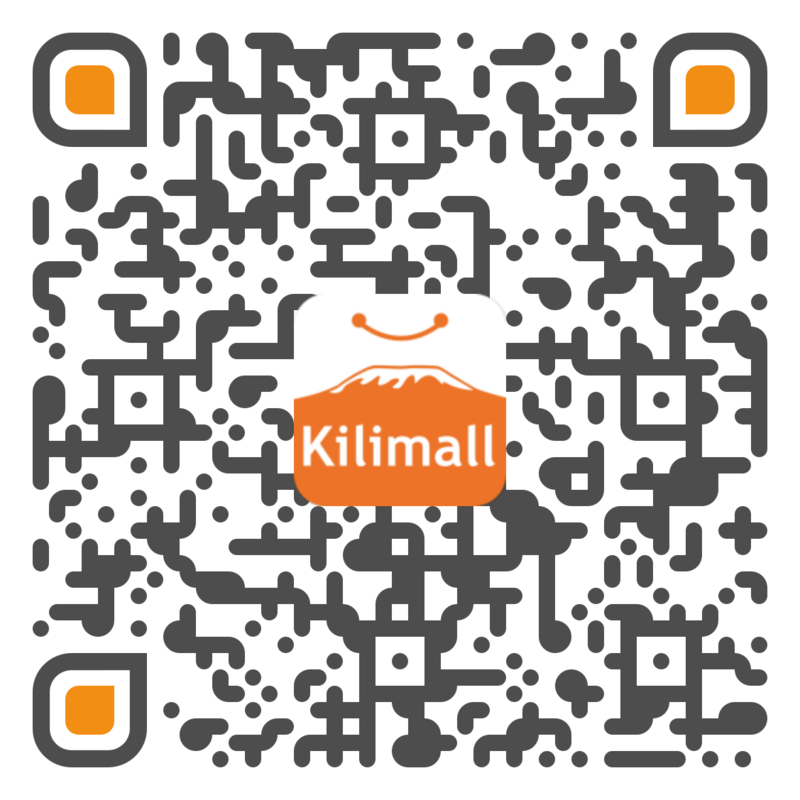 On Kilimall, you can find the exact kind of accessory you need, and even more amazing, at best prices than anywhere else. Buy all you need from lenses to camera tripods in a few clicks on Kilimall today! Finally, you might also like other camera category: underwater cameras, cameras accessories parts, camera drone.